Our objective is to support Aboriginal and Torres Strait Islander students to become leaders in their field and in the broader community. By providing scholarships to high-achieving Aboriginal and Torres Strait Islander Australians to study at some of the world’s top universities, we are recognising the huge legacy of Indigenous achievement, and aiding the development of tomorrow’s greatest leadership talent. 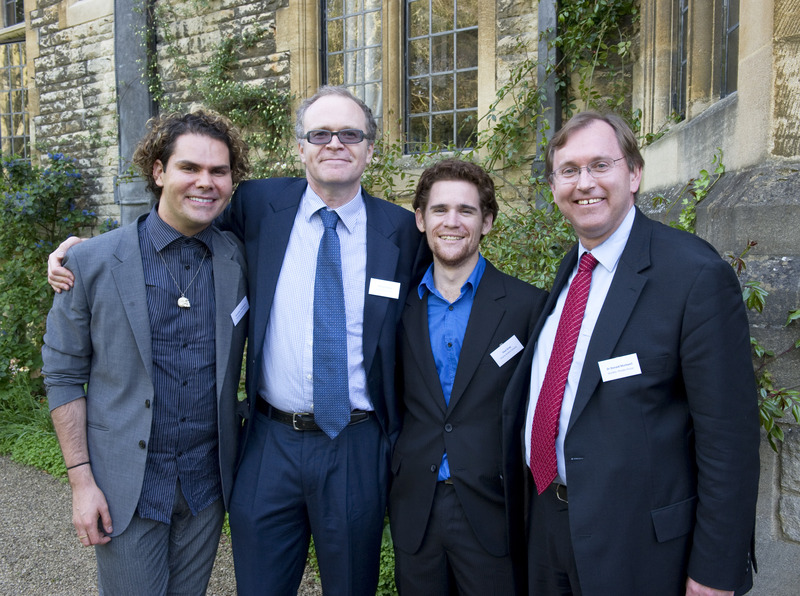 The Charlie Perkins Scholarships were launched in 2009 in memory of leader and activist Dr Charlie Perkins AO – the first Aboriginal man to graduate from university. 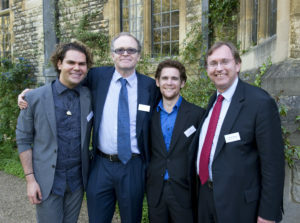 With the assistance of the University of Oxford and the Cambridge Commonwealth, European & International Trust, the Charlie Perkins Scholarship Trust offers annual Scholarships to undertake postgraduate study at the University of Oxford or the University of Cambridge to talented Aboriginal and/or Torres Strait Islander students. 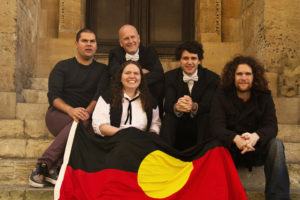 By giving students the opportunity to gain unique and vital skills, knowledge and experience at world-class institutions, the Trust is fortifying the strength of Indigenous leadership and encouraging aspirations of Aboriginal and Torres Strait Islander students. 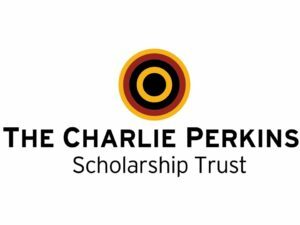 Charlie Perkins Scholarships support Aboriginal and Torres Strait Islander students to become leaders, which in turn benefits us all. To help us reach more students, please visit the ‘How to help us’ page, or donate. Making a bequest to The Charlie Perkins Scholarship Trust will help us to continue our work to realise our vision of a society where Aboriginal and Torres Strait Islander people have the same educational opportunities as all Australians. Your bequest will make a real difference and contribute to a positive future in the lives of Aboriginal and Torres Strait Islander people across Australia. 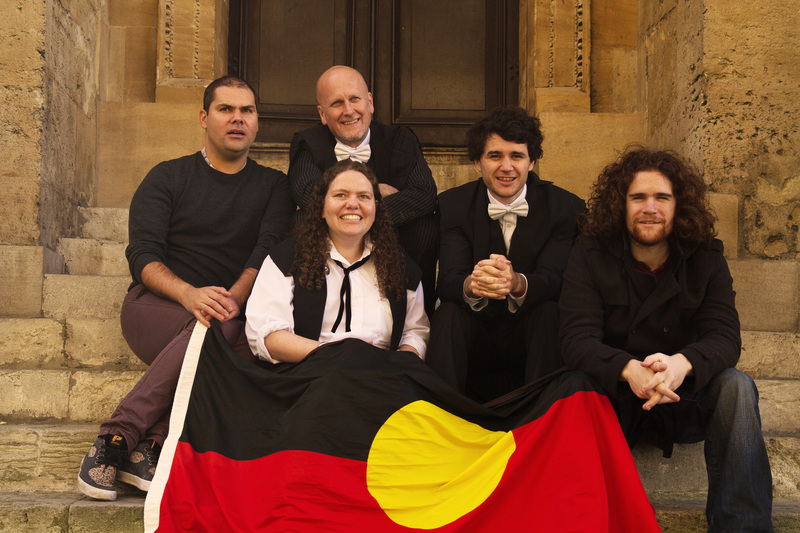 EVERY DONATION MAKES A DIFFERENCE AND SUPPORTS OUR WORK WITH ABORIGINAL AND TORRES STRAIT ISLANDER STUDENTS. 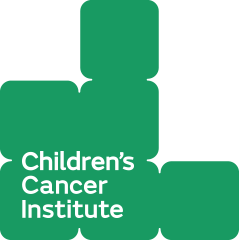 Donate to the Trust: You can support our work by making a donation. Every dollar we receive will help us to support more Aboriginal and Torres Strait Islander students to realise their academic potential. We welcome one off donations as well as monthly donations, whichever suits your personal circumstances best. We accept donations here via the GiveNow website. Our vision is for a society where Aboriginal and Torres Strait Islander people have the same educational opportunities as all Australians. Your help can make that happen. 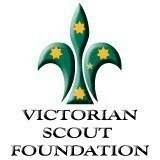 If you are passionate about our cause please tell your friends and family about The Charlie Perkins Scholarship Trust. The more people that support us the more we can achieve!